Ask any window installer in Oregon which brand they trust for quality and durability, and most would likely mention Marvin. Marvin Windows exceeds the competition in energy efficiency and offers customers some of the most affordable prices available for high-quality windows. This explains why the popular choice has been Marvin windows in Beaverton, OR. Infinity by Marvin is one of the brands most sought after model. Infinity windows consist of Ultrex, a fiberglass material that is comparable to carbon steel. It is over 3 times as strong as wood and wood composites, and over eight times as strong as vinyl. This means light-weight, durable windowsthat will last a lifetime. Unlike wood, vinyl and other composites, Infinity by Marvin windows do not warp or expand with fluctuating temperatures and humidity levels. As a result, your windows retain their factory shape and remain flush in their frames. Since they are made of fiberglass, they will never require painting, nor will they lose their color. When you fit your home with properly insulted windows, you immediately notice the difference in energy savings. You lose are great deal of energy through gaps in insufficient windows, driving up your heating and cooling bills significantly. Essentially, you are throwing money out the window. 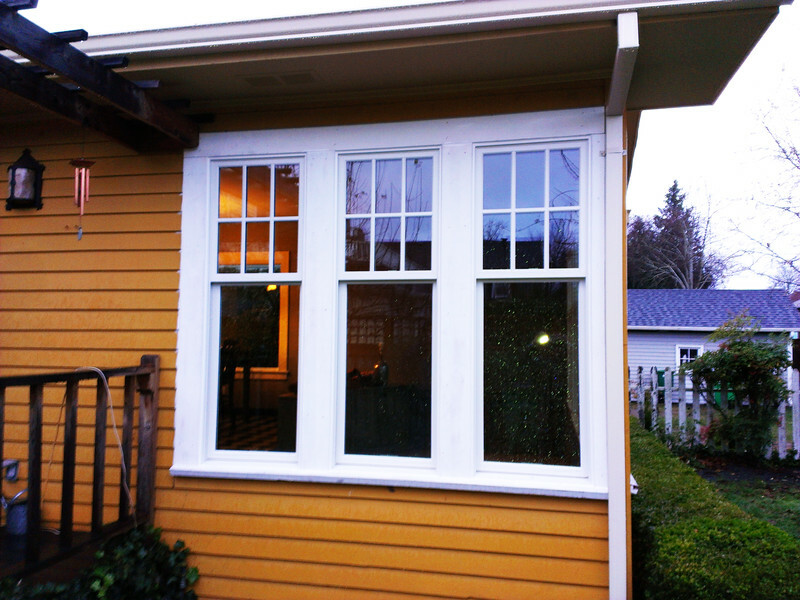 When you install Marvin windows in Beaverton, OR, you will not only save on energy costs, you will also increase your homes value. Prospective homebuyers look for attractive, energy-efficient windows when house hunting. Keeping your old, drafty windows will likely lower the asking price of your home and make it a harder sell. Stop spending money on cheap windows that end up costing you more in the long run. Consult with an expert about Marvin windows in Beaverton, OR and discover how you can increase the value and energy efficiency of your home. Install windows that will last a lifetime, and be done with window maintenance, once and for all.